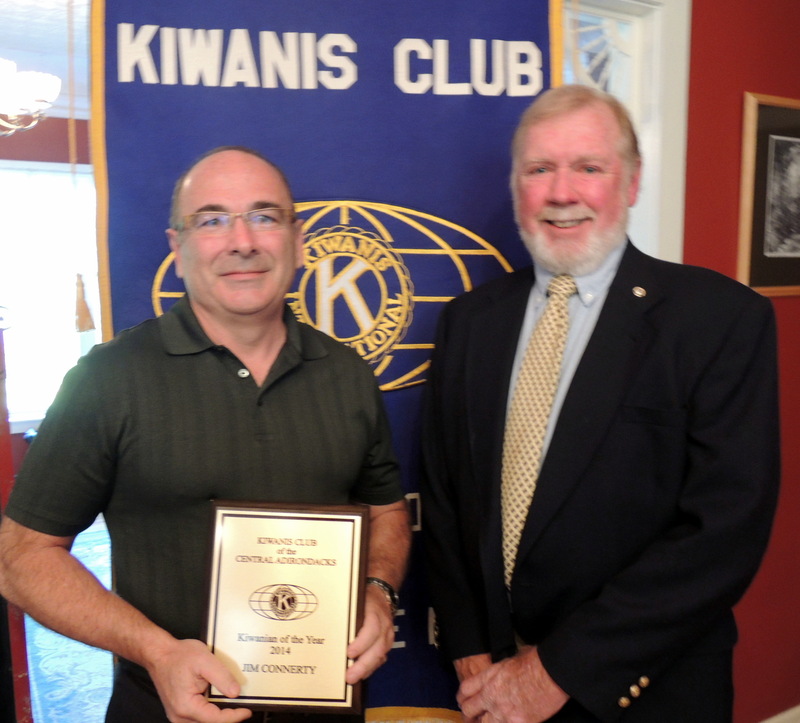 Michael C. Griffin, President of Kiwanis Club of the Central Adirondacks has been awarded the distinction of being named 2014-15 New York District Distinguished Kiwanian and 2014-15 Distinguished Member of Kiwanis International. The award was presented by Past Central Division Lt. Governor Carolyn Trimbach at a dinner meeting at Billy’s Italian American Restaurant in Old Forge on Tuesday, February 2. Griffin completed the requirements necessary to be recognized as a member of distinction in the New York District for demonstrating exemplary community service, promoting growth and supporting service leadership, said Eric C. Paul, Governor of the New York District of Kiwanis International. John R. Button, M.D., 2014-15 President of Kiwanis International congratulated Mike for achieving Distinguished Member status and presented him with the Distinguished Member pin. “Servant leadership requires a deep humility and a willingness to pour yourself into the good of others. As a member of Kiwanis, I hope you have seen the difference your service has made in the lives of others. I hope you have seen the difference your club makes in the community. 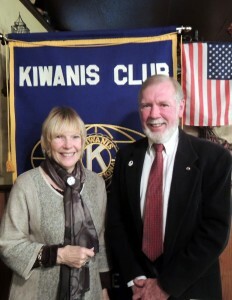 In addition, I hope your life has been enhanced by Kiwanis as well,” Dr. Button said. This entry was posted in admin and tagged Kiwanian of the year, kiwanis club on February 4, 2016 by Gina Greco. 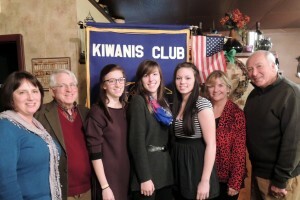 Left to right: Diane Amos, Town of Webb School Key Club Advisor; Ray Schoeberlein, Kiwanis Student of the Month Co-chair; Melissa Rockhill, January Student of the Month; Rebecca Sessions, December Student of the Month; Madison Rice, February Student of the Month; Kandis Griffin, Town of Webb School Counselor and Carmen Mastroianni, Kiwanis Student of the Month Co-chair. The Kiwanis Club of the Central Adirondacks recognized Students of the Month for December 2015 and January and February 2016 at a special Recognition Dinner held at Billy’s Italian Restaurant in Old Forge on Tuesday, February 2, . Ray Schoeberlein, Kiwanis Student of the Month Co-Chairman introduced December 2015 Student of the Month Rebecca Sessions, daughter of Neil and Danita Sessions of Woodgate; January 2016 Student of the Month Melissa Rockhill, daughter of William Rockhill of Woodgate and Nancy Rockhill of Old Forge; and February 2016 Student of the Month Madison Rice, daughter of Sean and Debra Rice of Inlet. Each student was presented with a Student of the Month Certificate and $50 in recognition of their achievement. Each of the students presented a brief outline of their activities and future plans. The Kiwanis Club of the Central Adirondacks, with the cooperation of the Town of Webb School, conducts the recognition program for Senior Students at the school. In May, the Kiwanis Scholarship Committee will select a Kiwanis Student of the Year and The Town of Webb Police Benevolent Association (PBA) student of the year. The selection criteria for the Kiwanis Student of the Month are Community Service, Athletic Involvement, Student Need and Extra Curricular Activities. Ray Schoeberlein and Carmen Mastroianni, Student of the Month Co-Chairmen, thanked the School Administration, especially School Counselor Kandis Griffin and Key Club Advisor Diane Amos, for their cooperation and efforts to make the Student of the Month program a success. Mike Griffin, Kiwanis Club President congratulated the students and thanked them for their dedication to school and community activities. Those interested in making a financial contribution to the many Kiwanis Kids projects, can send them to Kiwanis Club Foundation of the Central Adirondacks Old Forge, NY, Inc. P. O. Box 1044, Old Forge, NY, 13420. This entry was posted in admin and tagged kiwanis club, Students, webb students on February 4, 2016 by Gina Greco. Kiwanis Club of the Central Adirondacks presented the Kiwanian of the Year Award to Jim Connerty at a recognition event held Sunday, June 7 at Van Auken’s Inne in Thendara. This entry was posted in admin and tagged Kiwanian of the year, kiwanis club on June 11, 2015 by Gina Greco. 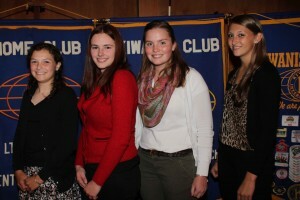 Town of Webb School Key Club officers for 2014 to 2015 were introduced at a meeting of the Kiwanis Club of the Central Adirondacks held at VIEW on Sunday, October 5th. Olivia Phaneuf, and Briana Brownsell. They are President Mara Gaffney, Vice President Briana Brownsell, Secretary Melissa Murphy and Treasurer Olivia Phaneuf. This entry was posted in admin and tagged key club, kiwanis club on October 16, 2014 by Gina Greco. 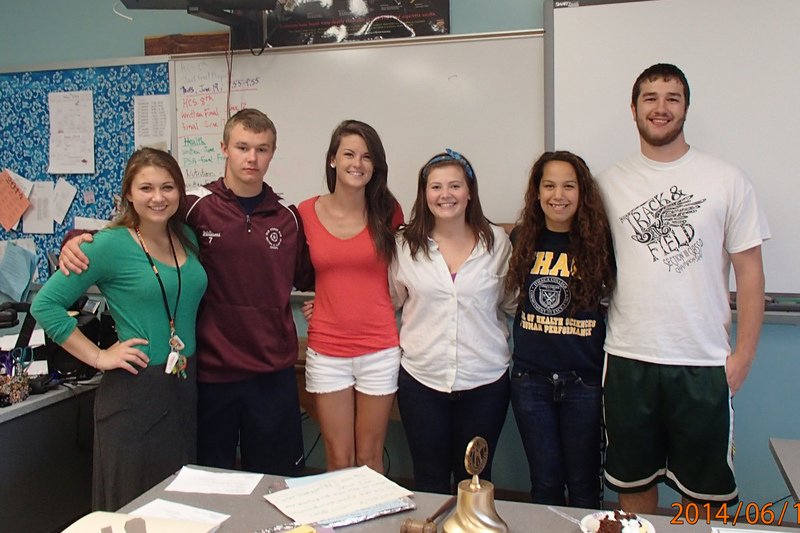 The Town of Webb School Kiwanis Key Club held its election of officers for 2014 to 2015 at a recent meeting. Mara Gaffney was elected president, Briana Brownsell – vice president, Melissa Murphy – secretary, and Olivia Phaneuf, treasurer. This entry was posted in admin and tagged key club, kiwanis club on July 10, 2014 by Gina Greco. The Webb Community Food Pantry, located at St. Bartholomew’s Church in Old Forge, is always in need of additional non-perishable food items. The services of the Food Pantry have been in great demand this year and are in need of substantial replenishment. This entry was posted in admin and tagged food pantry, kiwanis club on July 3, 2014 by Gina Greco. The Kiwanis Club of the Central Adirondacks, the Key Club and Jr. Key Club of the Town of Webb School washed 60 cars at their 14th Annual Free Car Wash at Calypso’s Cove parking lot on Saturday, May 24th. The combined Kiwanis Club and Key Club effort raised over $3,000 at the event. 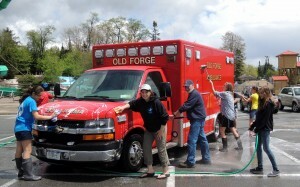 In foreground Diane Amos, Kiwanians Member and Key Club Advisor, and Mike Griffin, Kiwanis President, help wash Old Forge Ambulance 608 with crew Paramedic Dan Rivet and Driver Father Shane Lynch just returning from a call. This entry was posted in admin and tagged free car wash, kiwanis club on June 5, 2014 by Gina Greco.